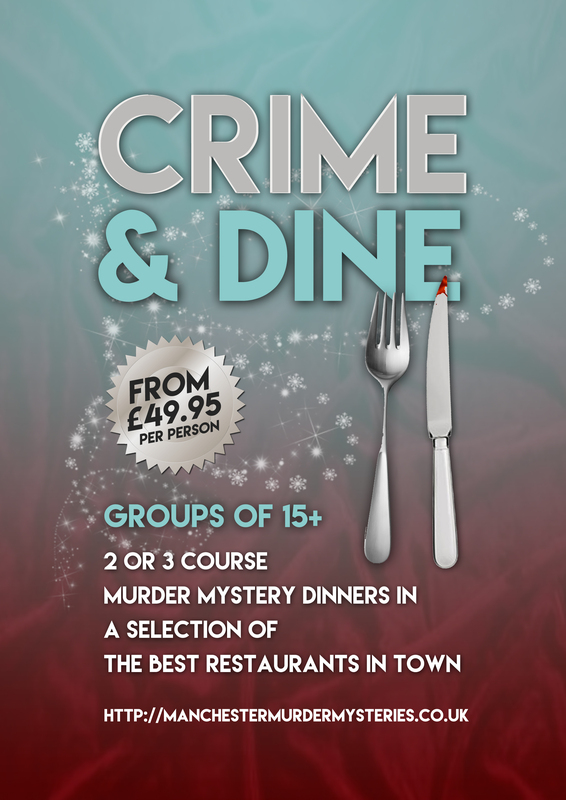 Book a murder mystery to remember today! We’re more than happy to speak to you about the party you have in mind and how we can make it happen. 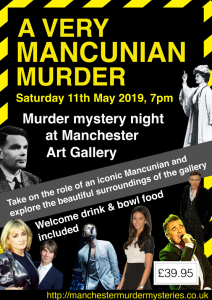 Please use the contact form below to contact us, or you can email bookings@manchestermurdermysteries.co.uk and we’ll respond to you promptly. If you prefer to have a chat on the phone, you’re very welcome to request a call back using the contact form. 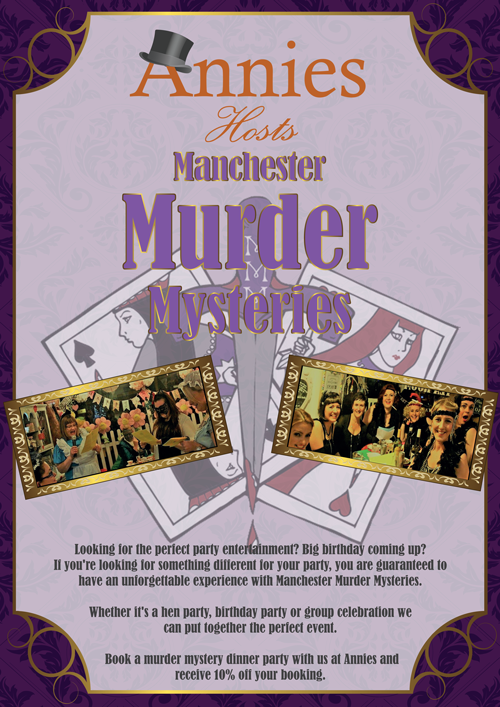 Here at Manchester Murder Mysteries we take your privacy very seriously. We will never share or sell your personal data. Your personal information will only be used to contact you about the party or event that you would like arranged. 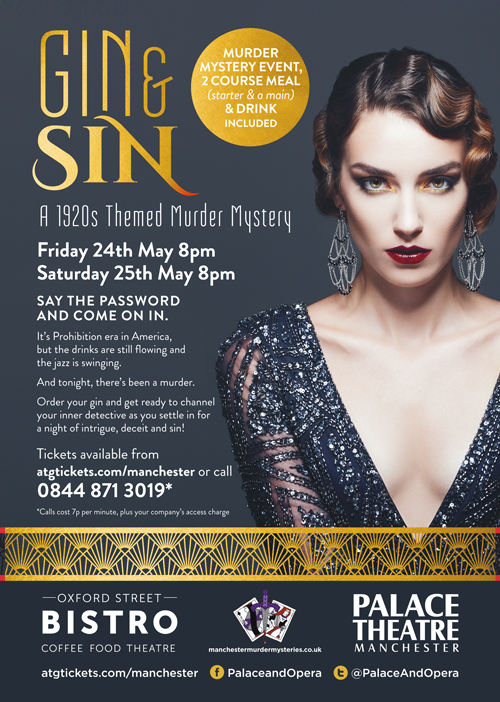 From time to time we would like to contact you about our events and special offers. You can ask to change or see the data we hold for you or unsubscribe from our mailing list at any time. If you would like us to keep in touch, please tick the boxes below in the Contact form.